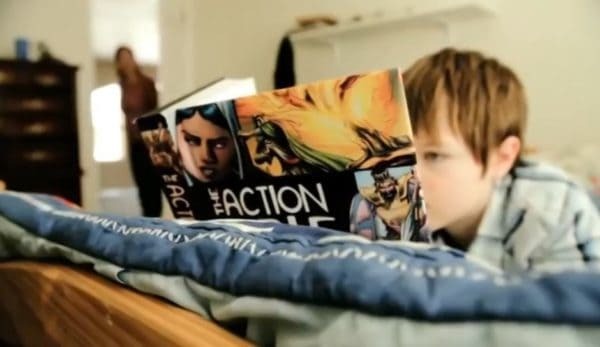 Amazon just dropped the price on the SUPER popular Action Bible to under $18! 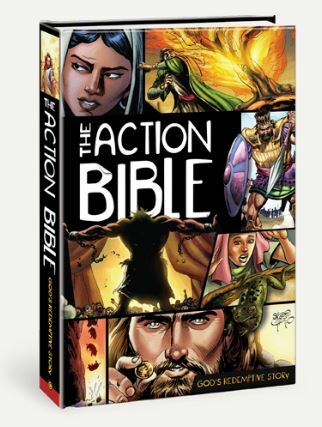 This is a great way to introduce your kids to the stories in the Bible in an engaging and exciting way. Also makes a perfect Easter gift!